Today was a rest day. 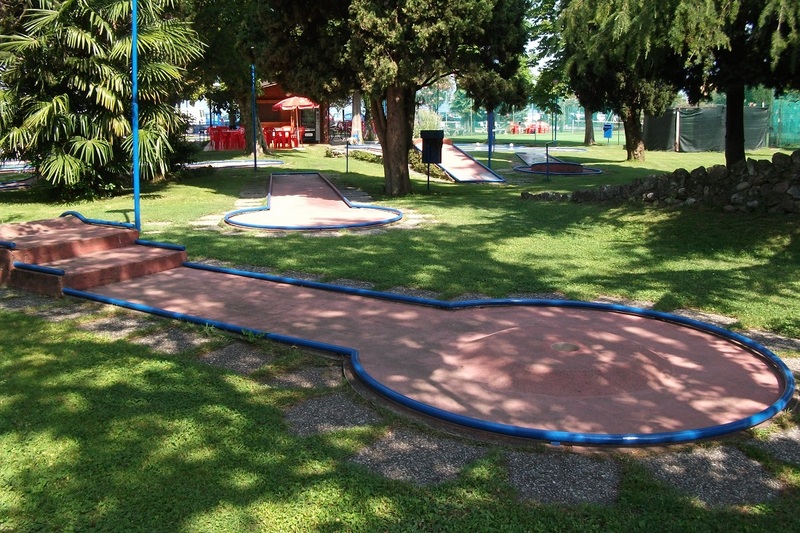 We spent the morning in Sirmione, playing mini-golf, having coffee aqnd buying things for a picnic lunch. We found that there was almost no food to be bought in Sirmione except in a cafe or restaurant. However, we managed. After lunch we sunbathed and bathed by the hotel swimming pool. Later we returned to Sirmione for the obligatory ice cream.